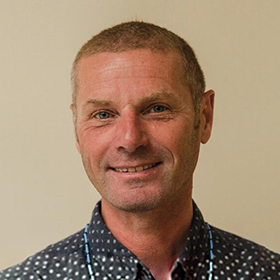 Dave completed his Doctorate (EdD) under the expert supervision of the late Professor Bob Burden, founder of the Cognitive Education Development Unit (CEDU) at Exeter University. He has continued his partnership with Exeter as an Honorary Research Fellow of the University where he evaluates and accredits thinking schools on behalf of Thinking Schools @ Exeter (TS@Exeter). Aligned with over 30 years experience in schools as a teacher and leader, Dave has a vast wealth of knowledge, skills and experience in the fields of assessment, evaluation, cognitive education and organisational growth. He has, and continues to publish widely in these areas.